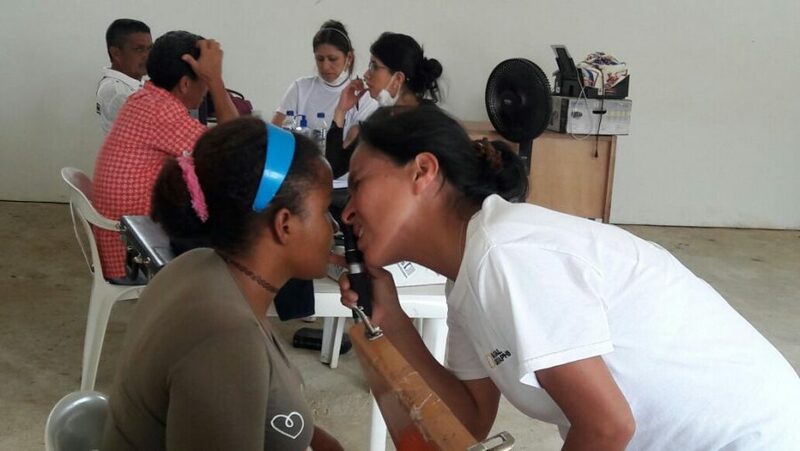 It has been two years since we last reported on our efforts in Colombia to make good vision accessible to everyone. 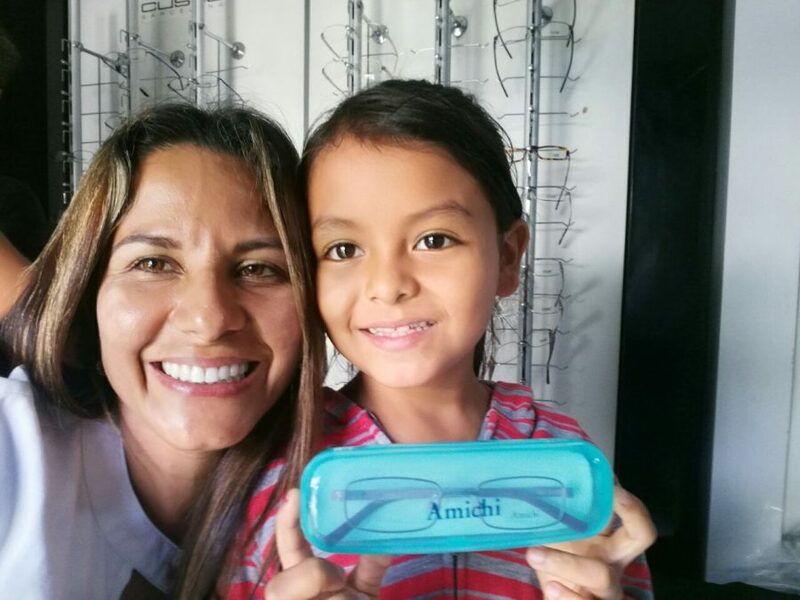 An estimated 10 million of Colombia’s 49 million people need vision correction but don’t have it – that means one in five Colombians can’t see clearly. 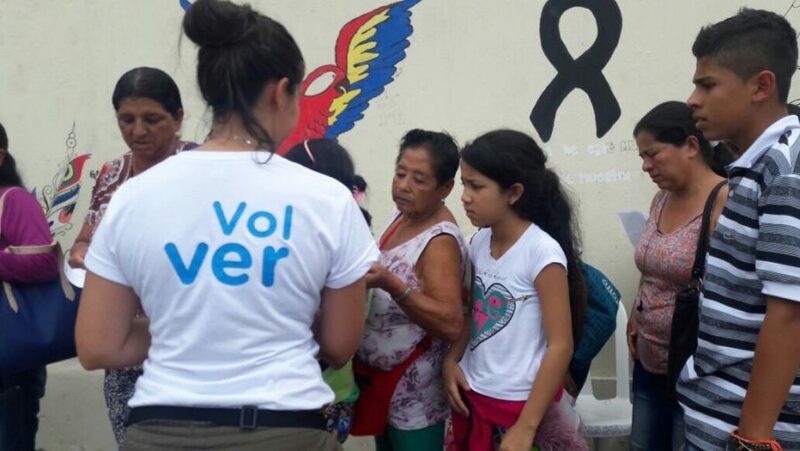 Volver Foundation, an organization supported by our partner Servioptica S.A.S, made it its objective to change this situation. Since the foundation was launched in 2011 until mid this year, volunteers have tested the eyes of 100,000 people from low-income communities. 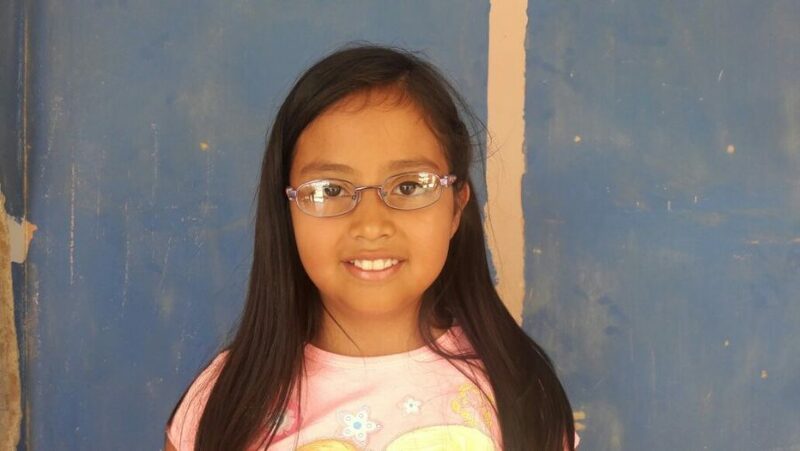 Additionally, 60,000 pairs of free eyeglasses have been donated. Here we take a look at two of their latest initiatives in Putumayo, a department in the South of Colombia, about 500km from Bogotá, bordering Ecuador and Peru. 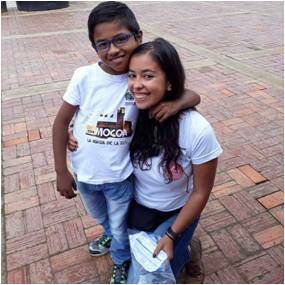 Mocoa – the small capital of Putumayo home to 50,000 people and surrounded by the Amazon jungle – fell victim to a natural disaster earlier this year. In March, the two rivers crossing the city, Sangoyaco and Mulatos, burst their banks in the midst of heavy rains. Devastating mudslides struck the town leaving at least 250 people dead. Many of the victims lost everything they had including their homes and all their belongings. Faced with this devastating reality, locals were in need of support. 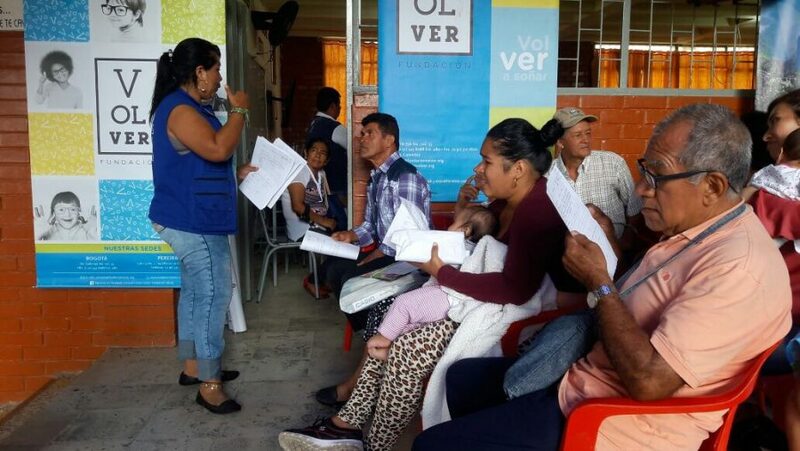 The Volver Foundation, along with many volunteers and six optometrists, responded by screening the vision of nearly 1000 residents and donating nearly 900 prescription eyeglasses. This experience reminds me of the importance of always being ready to help people in need and doing what we can to improve their lives. In July, 2017, Volver Foundation visited La Carmelita, also in southern Putumayo, and not far from the border with Ecuador. La Carmelita is a FARC transition zone and temporary home to 400 former Colombian rebels. 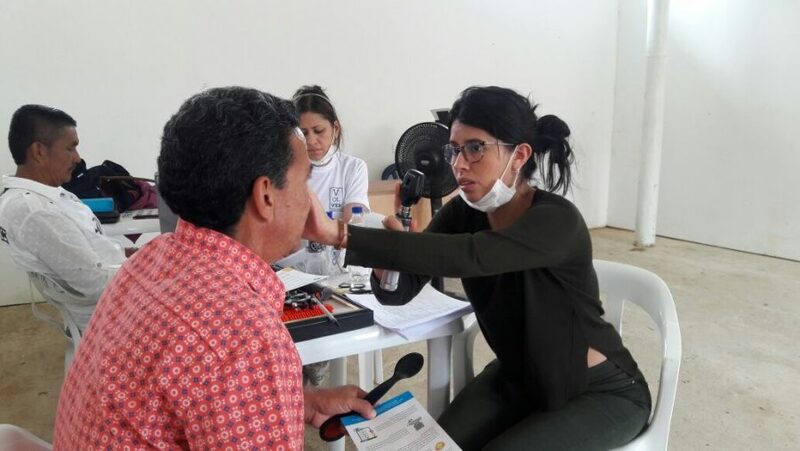 Over two days two optometrists, together with the help of other volunteers, carried out 350 eye exams and gave away 300 pairs of glasses. This was the first mission of the Foundation in a transition zone and other projects are in the pipeline. We say thank you and keep up the good work.